Sometimes it’s sensible to put down the gadgets and pick up a good old-fashioned book — to read about the latest gadgets, of course. But with so many tech-themed books around, which should you check out first? Whether it’s finding a thought provoking tome to take on your next vacation or selecting the right gift for your geeky significant other, here are our picks for the best tech books available right now. What has happened to the first generation who grew up with always-on connectivity and smartphones? 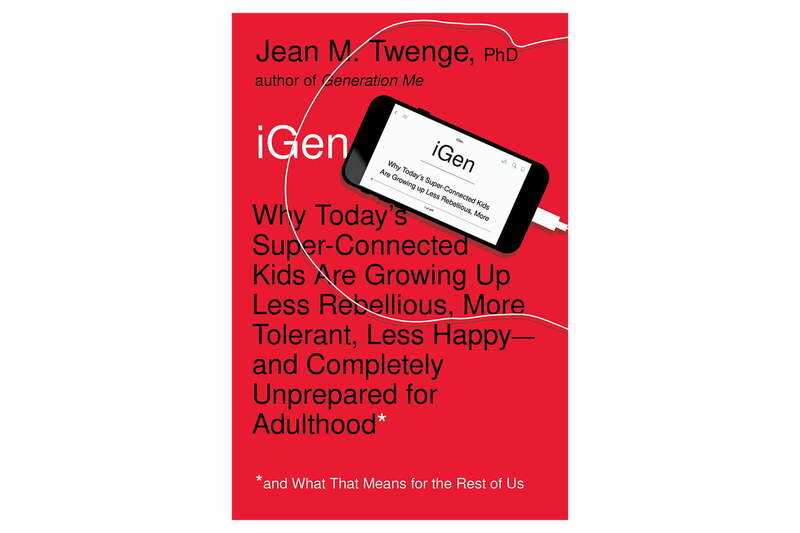 That’s the broad premise of American psychologist Dr. Jean Twenge’s latest book, which acts as a survey of the so-called “iGen” or Generation Z: the kids born around the turn of the millenium. While tech and its more damaging aspects is a theme that runs throughout iGen, however, (an excerpt published in The Atlantic was titled “Have Smartphones Destroyed a Generation?”) this isn’t a polemic, and nor is it narrow focused. Instead, Twenge examines everything from iGen’s attitudes to work, life goals, development, relationships and politics: much of which winds up being filtered through their constant use of screens. If you’ve ever read Sherry Turkle’s books (a nice companion piece for iGen may be her 2011 book Alone Together), you’ll be right at home with Twenge’s work. Although other books on this list focus on tech’s innovators and the business strategies of its movers-and-shakers, iGen looks at those who use its technologies every day. And how they’re changing the world as a result. Antonio García Martínez is a previous advisor to Twitter, product manager at Facebook, Goldman Sachs employee and startup founder and CEO. Those credentials make him sound like your typical tech business strategy author, ready to impart some gems of wisdom about how to make it in Silicon Valley — and how the tech bigwigs could be doing a little bit better if they’d only listen to his advice. 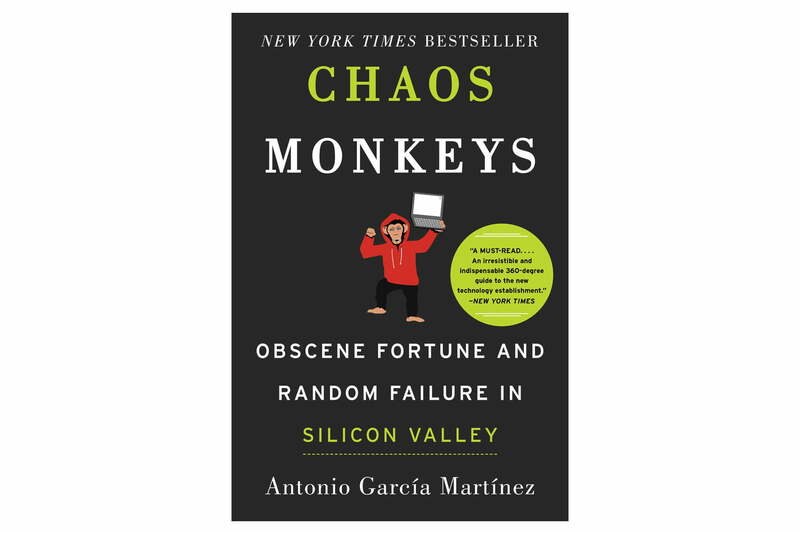 In fact, Chaos Monkeys is a riotous portrait of life in the tech trenches, complete with crazy anecdotes and an outsider’s cynicism regarding an industry which is often more about luck than skill. If you enjoy TV’s Silicon Valley and want to read the real thing, this should certainly be on your list. We’ve done our best to avoid overloading this list with tech biographies since, chances are, they’re the ones you’ve already read. After all, what self-respecting geek didn’t find a copy of Walter Isaacson’s colossal Steve Jobs biography under their Christmas tree back in 2011? 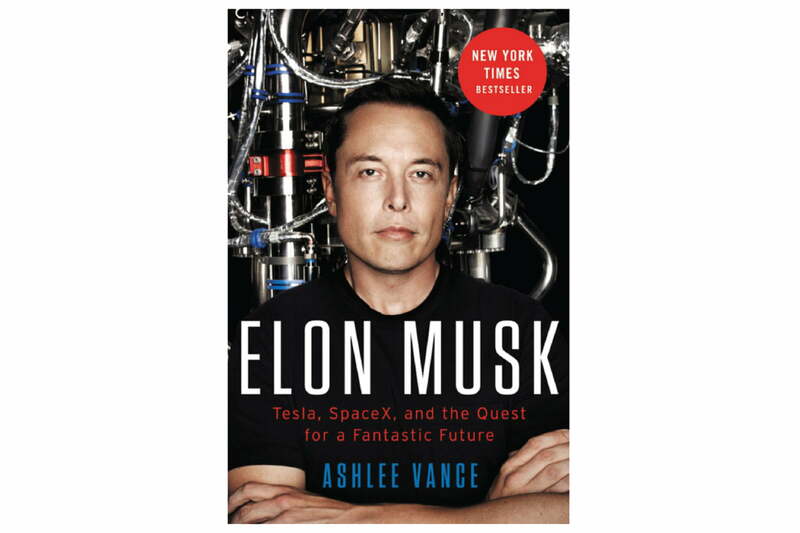 We’re including one recent tech bio, however, and that’s Ashlee Vance’s brilliant biography of Space X and Tesla (and a growing assortment of other companies) founder and CEO Elon Musk. As perhaps the most fascinating entrepreneur working today, Musk has lived an amazing life and reinvented more industries than the most of us could hope to have a halfway detailed knowledge of. The fact that Vance enjoyed great access to Musk and other tech heavy-hitters makes this an authoritative entry on our list. Steve Jobs liked to sometimes style himself as a hippy, talking about dropping acid, despite being a ruthless capitalist who wasn’t always the most “peace and love” guy around. 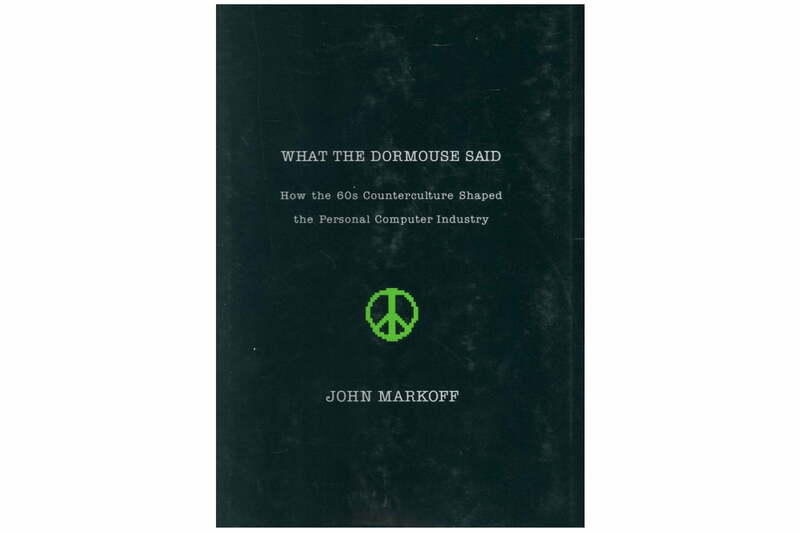 If you ever wanted to understand where this conflation of hippy idealism and tech innovation comes from, check out John Markoff’s brilliant 2005 book, What the Dormouse Said. It deals with the pre-Jobs Silicon Valley generation, who experimented with all kinds of psychedelics, while dreaming utopian dreams about reclaiming computers from the military-industrial complex — and helped invent the modern tech industry in the process. It’s rare that you read a book that claims to be a “secret history” of a subject you know well, and manages to surprise you on almost every page. This is one such book. Do you remember the Data General Eclipse MV/8000? No, chances are that you don’t. But that doesn’t matter. 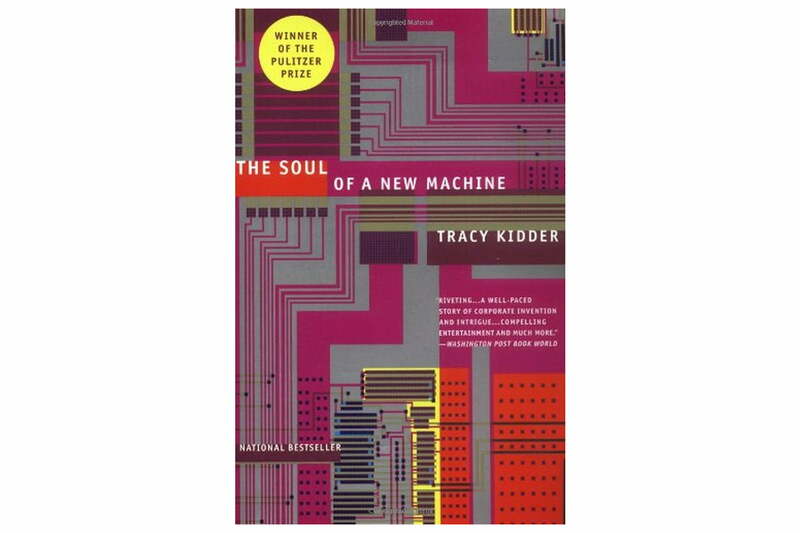 Tracy Kidder’s 1981 Pulitzer Prize-winning non-fiction book could very well be the greatest piece of tech reportage ever published. It follows the challenges of Data General Corporation’s attempts to design and build what was then its next-generation computer. The book follows the work of many of the folks who worked on the computer to design and debug it en route to completion. It makes no difference that the machine itself is now many, many generations outdated, or that Data General Corporation has been dead and buried since 1999. With the possible exception of Steven Levy’s brilliant Insanely Great (about the making of the original 1984 Macintosh 128K), this is the best narrative history of a computer’s creation from start to finish — complete with all the triumph and frustration that entails. 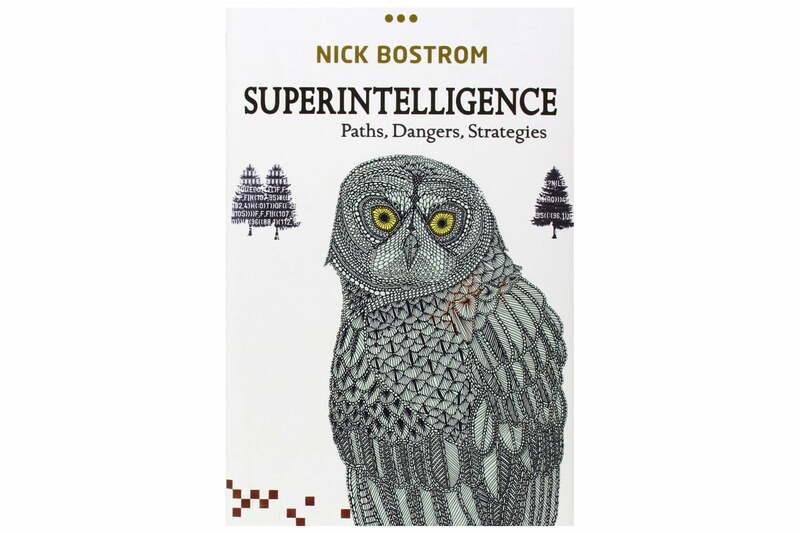 Probably the hardest book on this list to read, Swedish philosopher Nick Bostrom’s 2014 book Superintelligence still manages to be immensely rewarding and provocative. It hypothesizes that, at the point at which machine brains surpass human brains in terms of general intellect, humanity will be overtaken as the dominant life on Earth. That sounds like science fiction, but Bostrom breaks down a number of the big advances in artificial intelligence, and argues his case convincingly. Not always a fun read (both in form and the warning of its subject matter), this may nonetheless be the single most important book on this list — particularly as we navigate the challenges of the years to come. MIT researchers Andrew McAfee and Erik Brynjolfsson previously wrote the excellent book The Second Machine Age, painstakingly detailing how modern technology is changing business, work, and the economy. 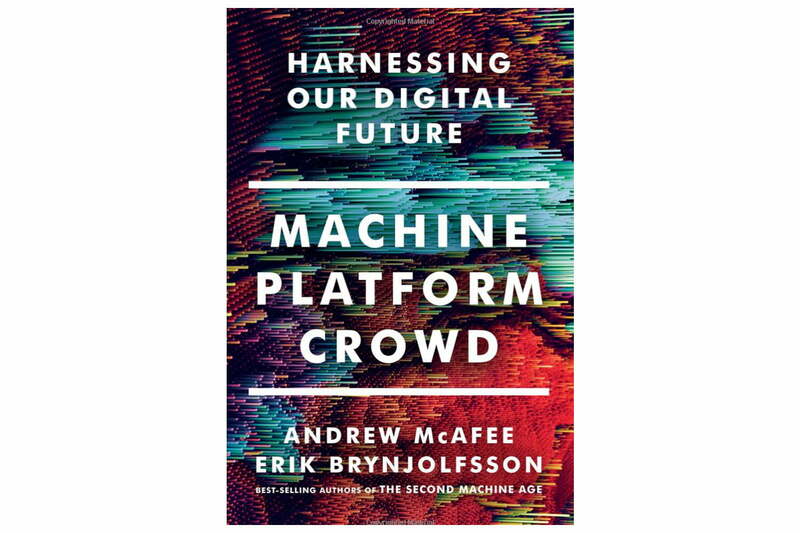 Their latest book, Machine, Platform, Crowd picks up where that last title left off. They examine three trends — machine intelligence, products and platforms, and the ability to harness the crowd — and make a case for how these are shaping life as we know it. McAfee and Brynjolfsson have a great understanding of technology, and a good knowledge of history, which informs their work. If you’re looking for a business primer on life in 2018, this should be your starting point. As a former FBI futurist and current cybercrime consultant, author Marc Goodman is the perfect guide to the dark side of technology. This lengthy, but consistently compelling book covers a myriad of threats that we face in today’s hyper-connected world — from cyberattacks targeting companies and online identity theft to hacking smart devices and, yes, the ultra relevant topic of digital surveillance. 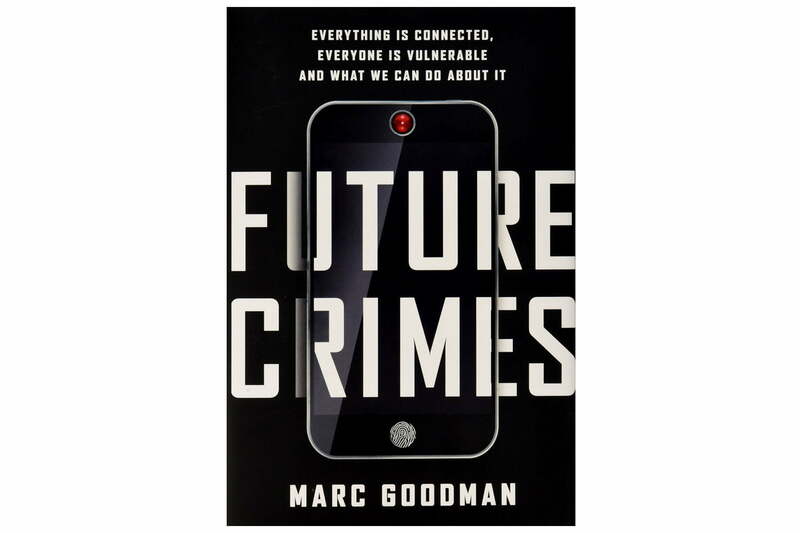 Highly readable, full of surprising tidbits, and with some practical advice thrown in for good measure, Future Crimes is a tech book which deserves a place on everyone’s bookshelf. Amazon, Apple, Facebook and Google are so well documented as a companies that you’d be forgiven for yawning at the prospect of yet another book about them. However, in the case of The Four, by NYU Stern marketing professor Scott Galloway, you’d be making a mistake. Rather than just rehash the story of each company for the umpteenth time, Galloway uses his astute business knowledge to forensically delve into each company’s approach to what it does — with the common thread being that all four have to the potential to become the world’s first $1 trillion company. He talks about each company’s strength, weakness, strategy and unique challenges. The results will make you reexamine the way you look at each company and its extraordinary achievements. Galloway can be opinionated at times, and there are some companies he likes more than others, but it’s never dull. You’ll learn something on every page. Since the very beginning, discussion of the internet has erred on the utopian side. Given that it’s a technology making information accessible to people the world over, that’s not too much of a surprise. However, the belief that the internet is inherently a pro-democratic tool for freedom can be a mistake. Scholar Evgeny Morozov is, in many ways, the techno-skeptic the world needs. His gruffly polemical, wryly humorous writing style is always exhilarating, and his conclusions about the way technology can be misused by bad actors is important. Published in 2011, The Net Delusion is a few years out of date by now, but the central arguments are as sharply relevant as ever. If not even more so.